Six people have been arrested as part of a preliminary investigation into a suspected plan to attack French President Emmanuel Macron, an official close to the probe said. The source said French security services arrested the six on Tuesday on suspicion of undertaking an “imprecise and loosely formed” plan for “violent action” against the president. French channel BFM reported that the six were members of the far right, but that could not be independently confirmed. 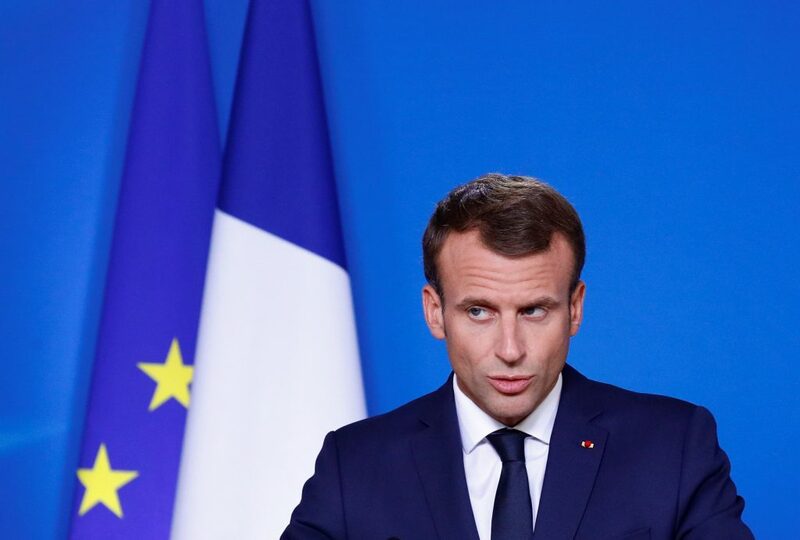 In an interview published on Sunday, Macron warned of the threat from far-right movements across Europe, saying that complacency during the 1930s was what had opened the way for the rise of Hitler in Germany and Mussolini in Italy.